you'll have to first do Swiss Replica Watches Uk Online battle with the fat, shoulderless springbars that the watch ships with. And if you've ever tried removing shoulderless bars without drilled lugs, it's a process only rolex submariner watch slightly easier than removing one's own appendix. In fact, I'd probably rather give myself an appendectomy using only a springbar tool, wholesale replica handbags than have to change. In the Japanese language, the familiar term “Shabu-Shabu” comes from the sound of fresh ingredients being stirred in the boiling water of a bubbling hot pot. It suggests precisely how this savory dish is cooked and enjoyed. 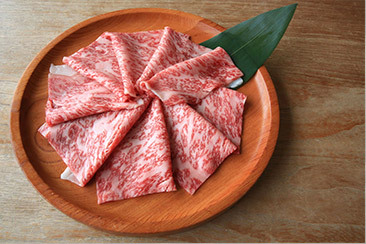 At MUGENDAI particularly, the meat components are not only fresh, but also of a topnotch variety— ranging from Matsuzaka beef, Kobe beef, Kurobuta pork, to Kinmedai and Hamachi fish—served to match only the most delectable Shabu broth.